Unfortunately for Richmond’s many fine eating places and hotels, it is a fact of life that wherever food is being stored, prepped and served, there exists a threat of cockroaches, flies and rodents. Not only is effective pest control and prevention essential to protect the health of your Richmond staff and customers, it is also important for the long-term reputation of your Richmond business. It is hard to get people to want to eat or stay in an establishment that has knowingly had cockroaches or bedbugs. And news travels fast and wide in these days of internet review sites. So make pest control and prevention a priority for your Richmond business. 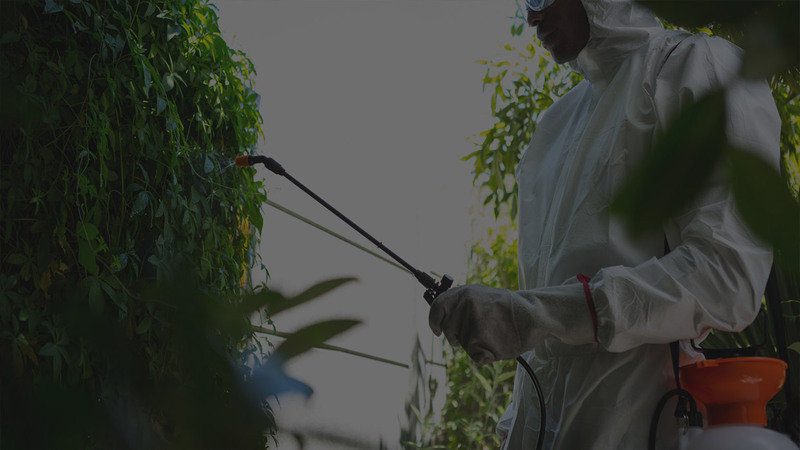 Pest-Tec Environmental are not only on call 24 hours a day to swiftly and efficiently take action on pests, but they are also available to Richmond businesses to provide prevention advice and measures to avoid pest control. Laying traps, using repellents and searching for any signs of pests. Advice on best practice to avoid pests including waste management and cleaning. Identifying access points for pests. Don’t let pests cause you unnecessary time, money and lost profits. Let us help your Richmond business with experienced, professional pest control and prevention so that you can avoid pests before it is too late.